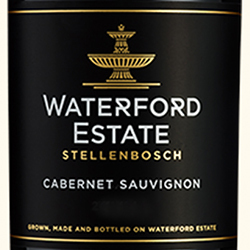 Over a decade of producing this Estate wine, the wine is ever increasing in quality and becoming more consistent in expressing the terroir of the Helderberg Mountains. 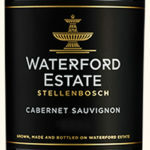 Wine shows off pure fruit and earthy notes complimented by a classical pencil lead aromas. A typical dry tannin structure with a seamless balance to finish. 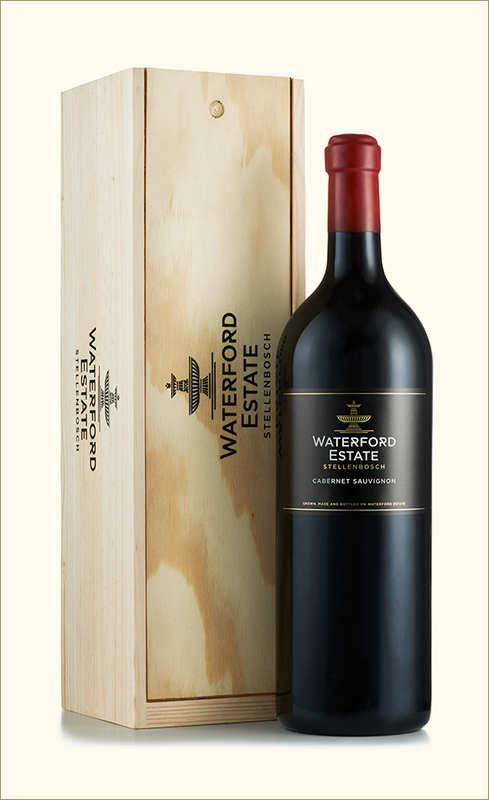 Winemaker, Mark le Roux, has rated this vintage as one of Waterford’s best.